No matter how much you take care of your skin, you will notice some difference when you hit the 30's benchmark. There will be appearances of fine lines, some dark spots and you may also face problems of adult acne. The main areas will be the eyes and around the corners of the mouth. Uneven skintone, hyper pigmentation, a bit of sagging may also be noticed. You need to add some ingredients in your skincare that can address these problems fast and can let you age gracefully. 1.The most important step in your 30s should be cleansing. You need a cleanser which is slightly better than the ones you have used in your 20s. It should have AHAs or Alpha Hydroxy Acids that can give a bit of exfoliating effect to your skin. This encourages the renewal effect of the skin. The cleanser should have some moisturizing ingredient as your skin during this time needs constant hydration. Cleansers from Vichy are quite good in this case. 2. 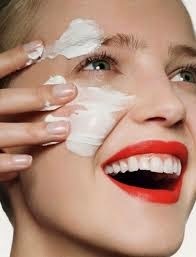 The introduction of antioxidant rich skin care routine is suggested from 20s, still if you have ignored it in that time, this the right time that you should start using it. 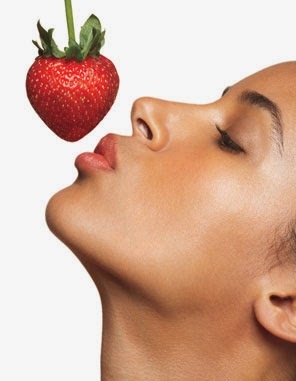 It is best to use a anti-oxidant rich serum or cream in the day-time. This will protect your skin from free-radical damage and will balance the unevenness of the skin. The problems of dark spots and pigmentation will also be addressed. The Yves Rocher Cure Solutions 24 hrs Antioxidant Serum or Cream are great. 3. You need proper hydration at this age. 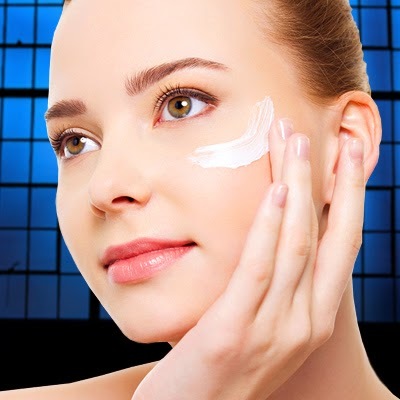 Choosing a moisturizer that can be effective on your spots and lines should be incorporated in your regimen. You can face dullness at this age so try use something that has brightening effect. L'Oreal Youth Code Day Cream will be just perfect for this time. 4. Sun protection is very necessary at your 30s. Most of the problems of skin are the cause of sun exposure. Try using a broad spectrum sunscreen or sun block with UV protection. A sunscreen with SPF 25 or more is ideal for tropical countries. Lakme 9 to 5 Super Sunscreen SPF 50 is a very good choice for sun protection. 5. Try to use a proper makeup cleanser to take of your makeup at night. Makeups are loaded with chemicals. And your skin is exposed to external dirt the entire day. You need to take off this "load" before going to bed. a cleanser that takes it off all, without stripping off the skin's natural oils is ideal. The Lakme Bi-Phased Makeup Cleanser is good. 6. A very necessary ingredient to look for in your night creams is retinols. Nothing acts better than retinols on controlling wrinkles. Vichy night creams have been known to contain retinols. If you are keen to use prescriptive retinols, and think it is drying your skin, use a hydrating night cream on top. 7. Try to deep cleanse your skin once a week. Use an exfoliator with microbeads to polish your skin. This will slough away the dead cells and renew your skin. After that pamper your skin with a mask depending on your skin type. 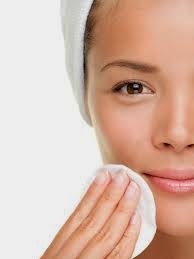 If you have oily skin try using a purifying mask and for dry skin a hydrating mask will be perfect. The Lakme 3 steps Cleansing system which has a face wash, scrubber and mask is a great product. 8. Do not ignore your body. As your face, your hands and feet also require special care. Try using a polishing agent for the body too. Nourish your skin with a hydrating body lotion. The Body Shop body polishes and Body Butters can be used for maximum results. Try this skin care routine and definitely you will get outstanding results. 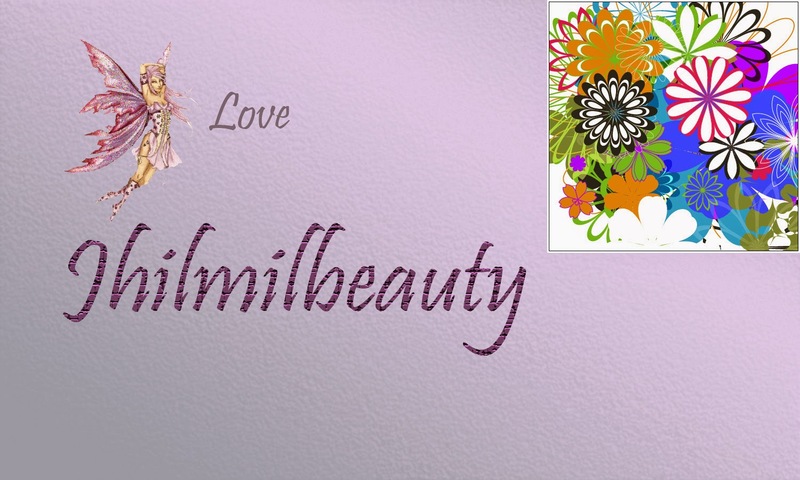 Your skin will look bright and youthful and you can say good bye to aging for a long time.